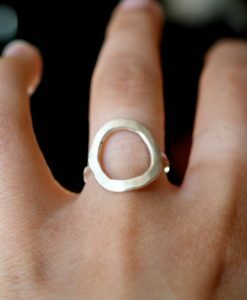 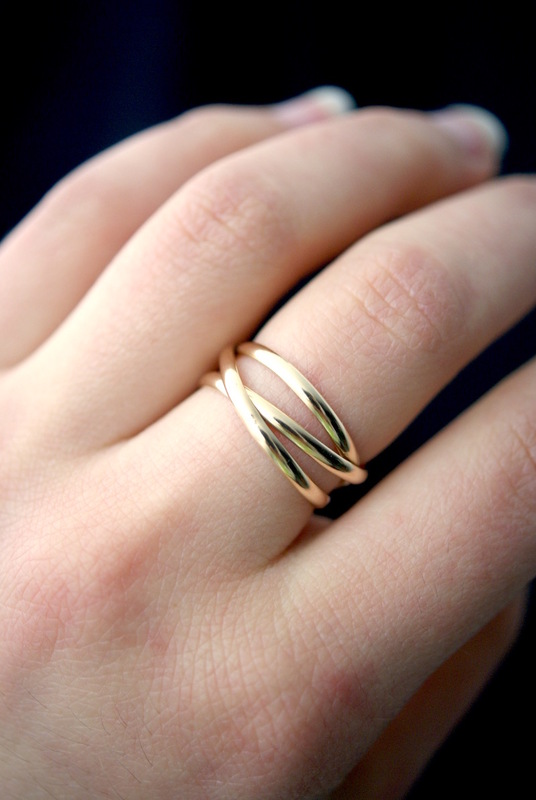 by popular request — a new, gold-filled version of the Going In Circles ring. 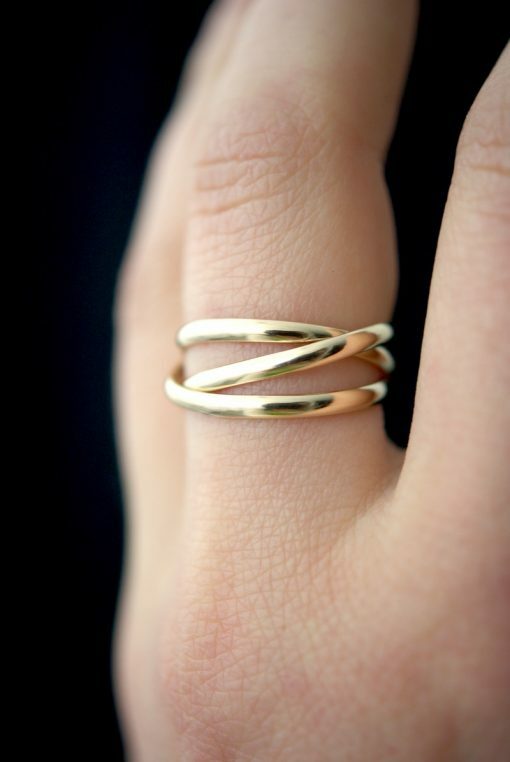 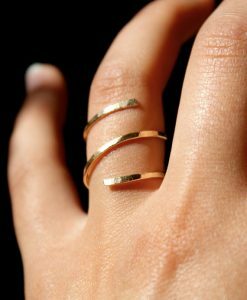 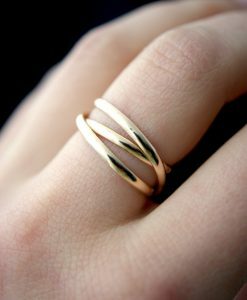 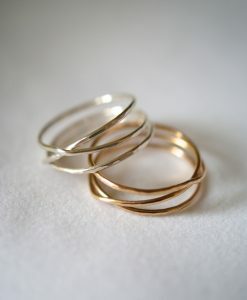 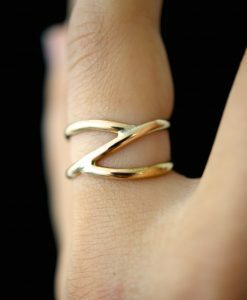 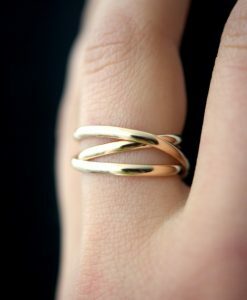 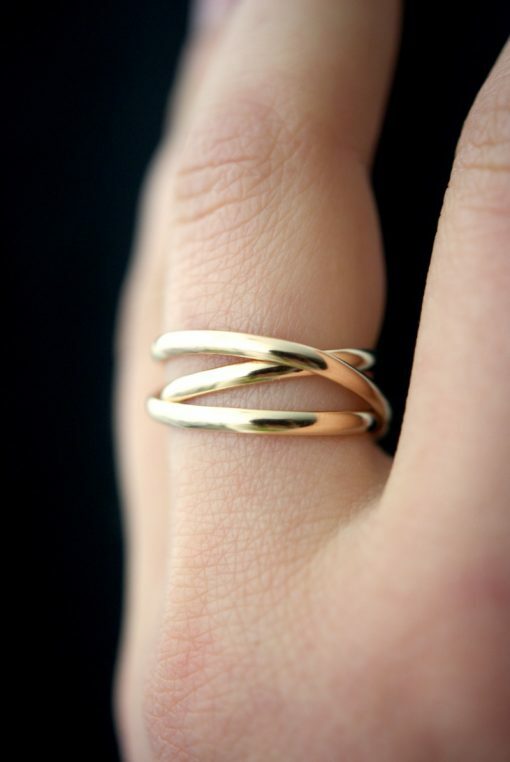 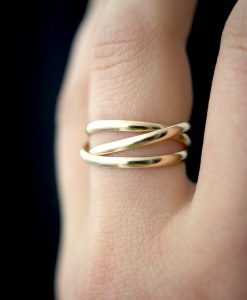 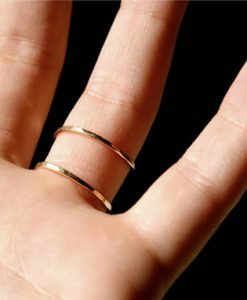 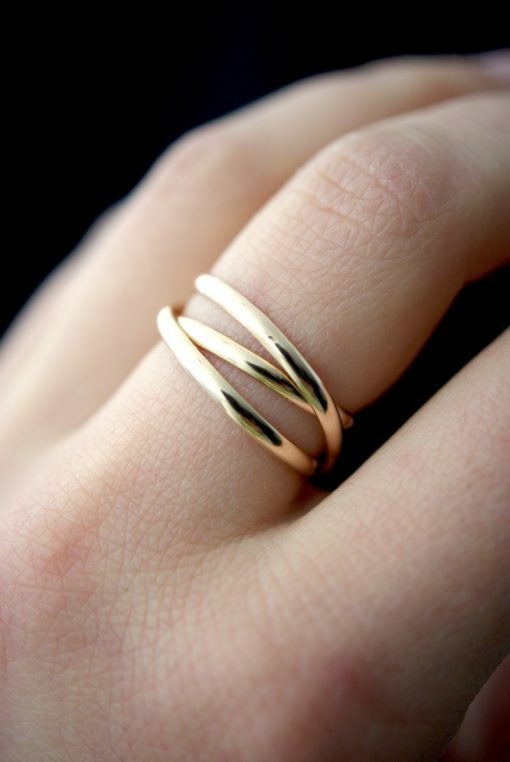 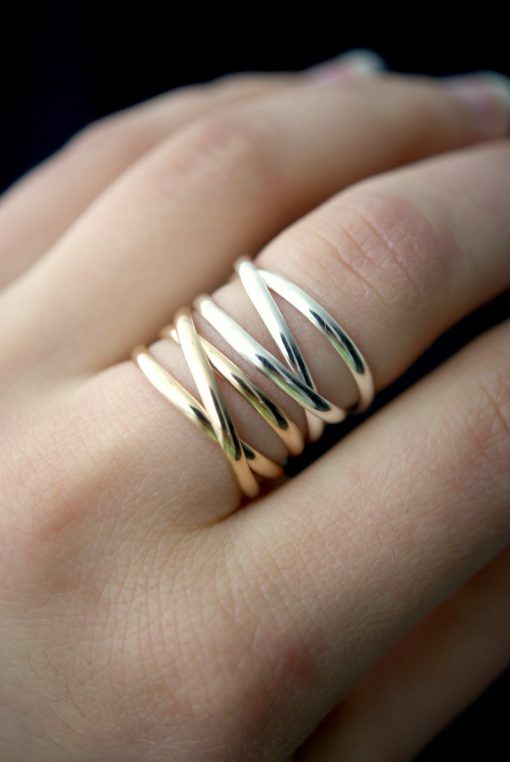 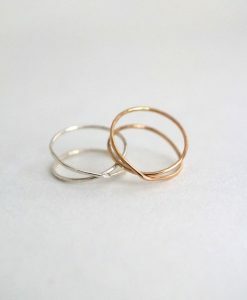 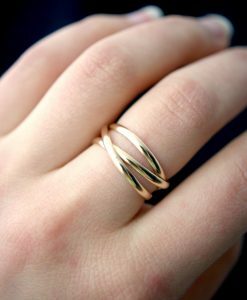 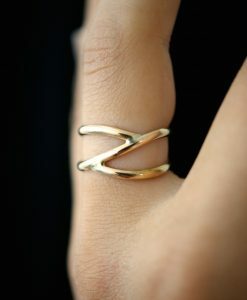 This beautiful 14kt gold-fill wrapped ring will become a staple in your wardrobe. 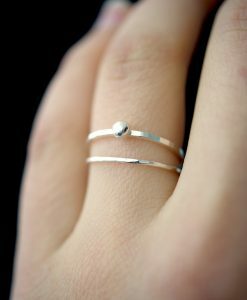 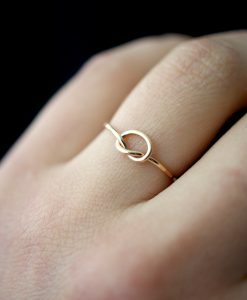 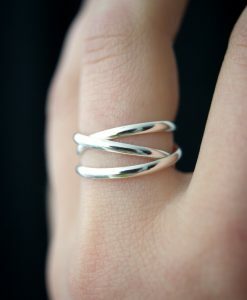 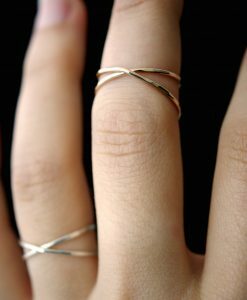 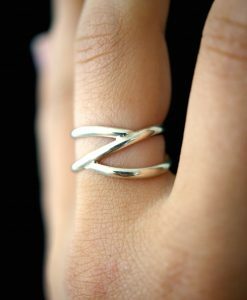 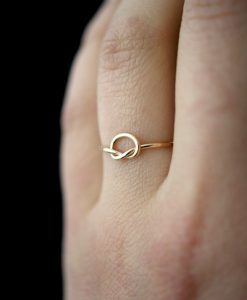 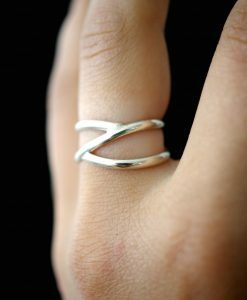 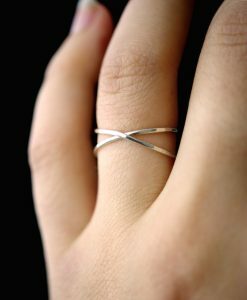 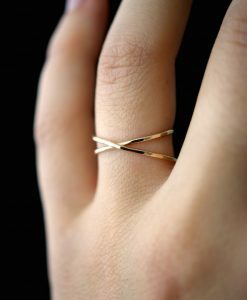 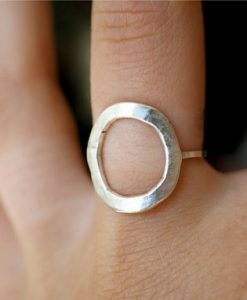 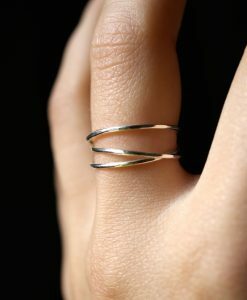 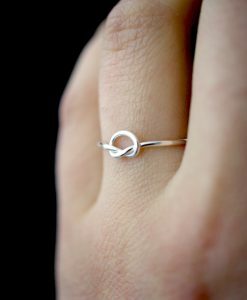 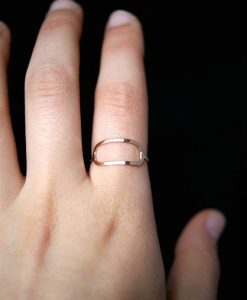 This ring is handcrafted out of a D-shaped (half round) wire. 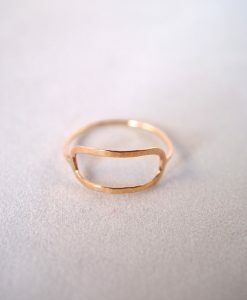 The beauty of this ring lies in its organic shape. 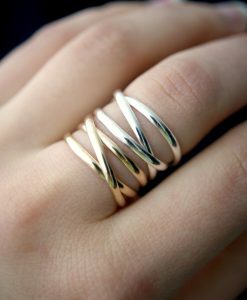 I can never create the same wrapped effect twice, which means that every ring I make will be unique and individual to you.